Another journalist came to our Spanish Immersion in Mexico City and left impressed. 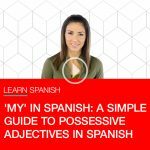 We hear something similar from every single participant who has ever come, but it’s great to read such a detailed chronicle from a writer who really cares about Spanish, who has studied the language before and has plenty of points of comparison, and who took the time to reflect on the entire experience. 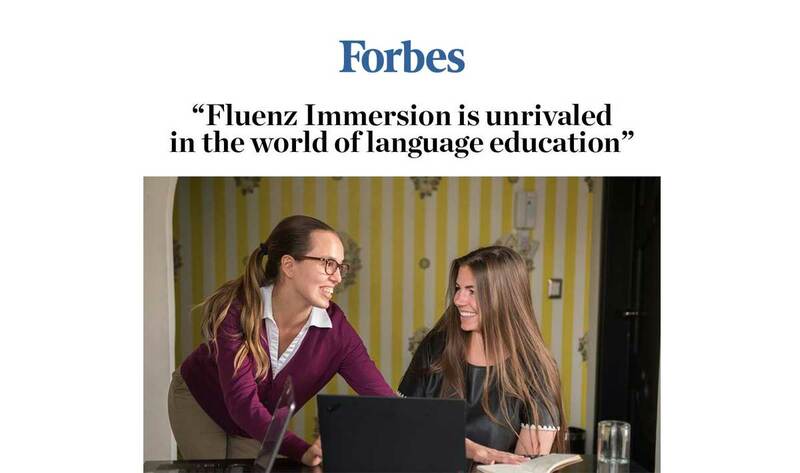 We couldn’t be more proud of all the work everyone puts in to bring each Immersion to life and hope that if you haven’t come already, you seriously consider transforming your Spanish with us. Read here the full story on the Fluenz Spanish Immersion in Mexico City led by Sonia Gil.